Must be the day for show additions, with the creators of SBS TV smash ‘Rockwiz’ also getting into the spirit. 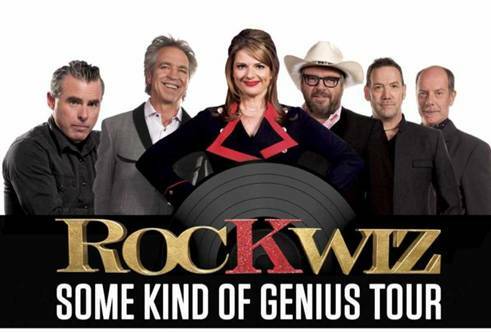 As you’re probably already aware, Australia’s favourite music trivia show will once again hitting the road from late August, with Julia Zemiro, Brian Nankervis and the team all back on board for the national ‘Some Kind Of Genius’ tour. With a rotation of special guests, plenty of unforgettable songs, mind bending trivia questions and fab live music, it promises to be a complete hoot. But with dates already selling well, Team Rockwiz has announced a further four dates – one each in Melbourne, Perth, Hobart and Darwin. Get ’em while they’re hot – the new shows are on sale this Wednesday.